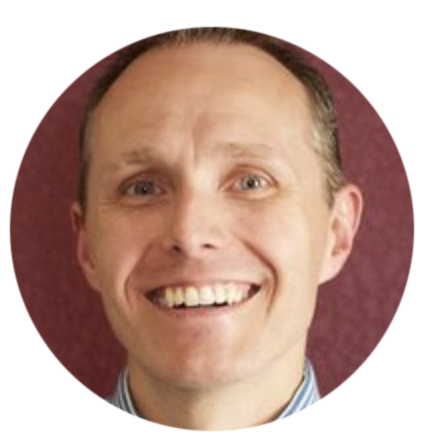 Tim was born and raised in the suburbs of Chicago, Illinois where being raised as child number 5 of 8 meant life was energetic and filled with adventure. Tim felt a special calling in his life when at age 5, he started providing massage to his father, who was recovering from his first of 3 lower back surgeries. This act of service quickly fueled the fire of his passion for providing support to people through massage. All through school, he was the person those who were physically suffering sought out for relief. After graduating massage therapy school in 2000, Tim’s career led him down many roads, each enabling him to grow both personally and professionally. Tim joins BMTI after spending the last 10 years as a program/massage clinic manager and college instructor, teaching his students how to transform their passion for massage into new careers.